Send Batman Butter Scotch Cake - 2kg to Chennai. Gifts to Chennai. Send Cakes to Chennai. 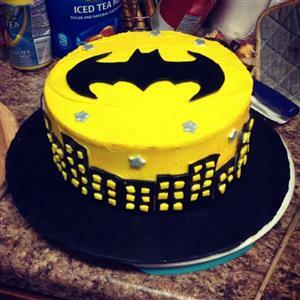 Description : Batman Butter Scotch Cake - 2kg Color may change due to availability of fresh cream 1.Cake should be ordered 24 hours advance notice 2.This product cane be delivered only in metro and major cities 3.Any order received for these cake where it is not possible then same flavor cream cake will be replaced with the ordered product and any extra money will be refunded back to customer .